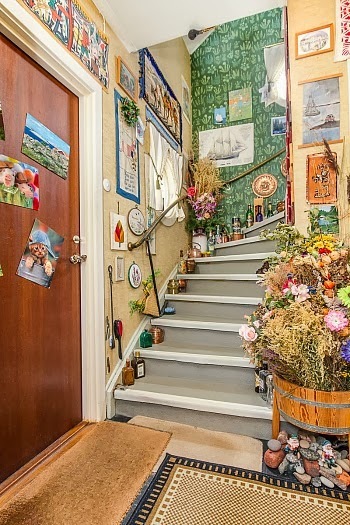 Houses & Homes VA: The Best of the Worst Real Estate Pictures Ever Taken – These Are Fun! 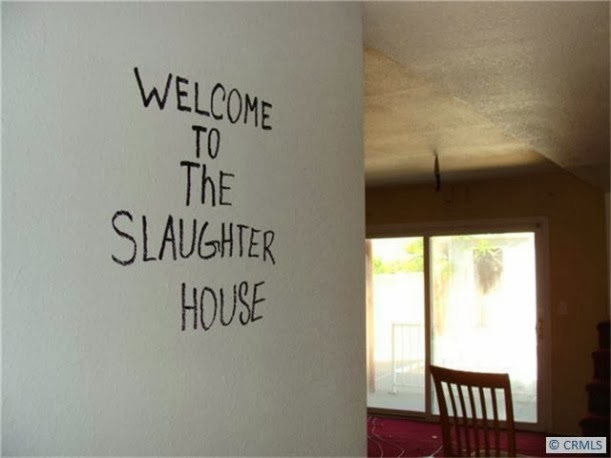 The Best of the Worst Real Estate Pictures Ever Taken – These Are Fun! If you saw my blog yesterday “How to Take Great Pictures of a Home for Sale” than you are really going to enjoy these pictures! 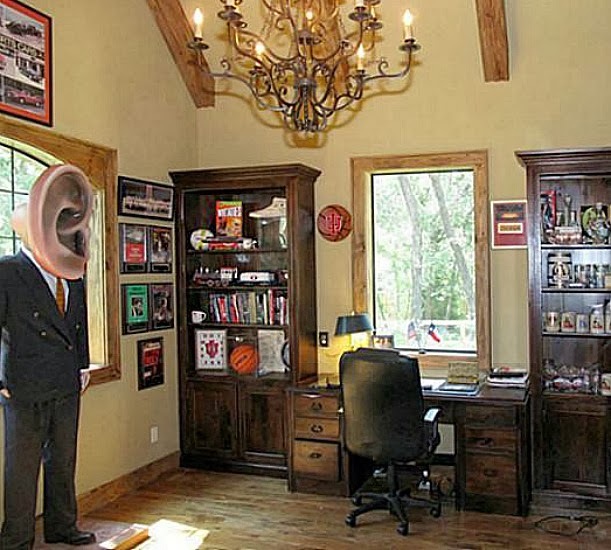 These are some of the strangest and most bizarre pictures I have ever seen and to answer your obvious question, YES, these are all actual pictures that have been used to advertise a listing. 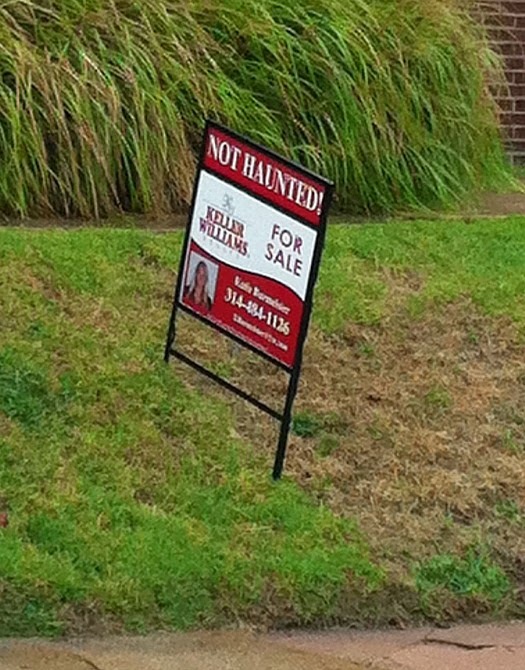 Well, it's good to know that you don't need to worry about ghosts if you buy this home. You can't put a price on peace of mind! 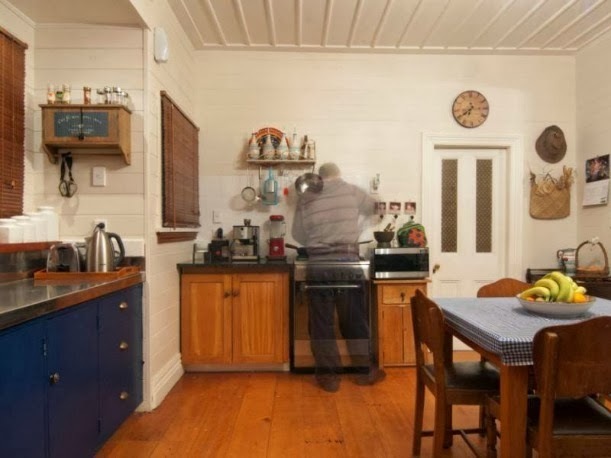 The second picture is an actual picture of the kitchen in the same home. 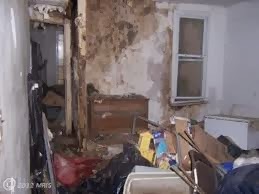 Would you include this picture if you were selling your home? I wonder if a stuntman lived here? 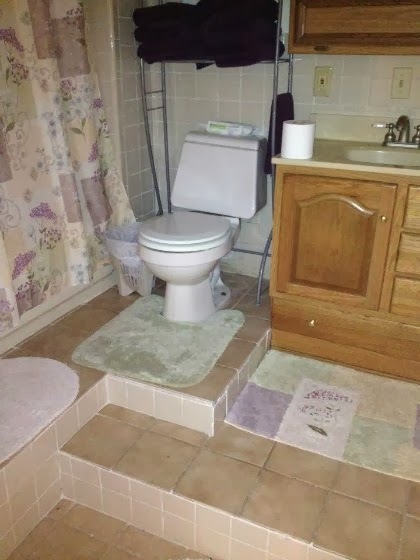 Since we are looking at some strange steps anyway, how's this for a quick way to the basement? I actually like the house but I figure we all have storage space for a reason! 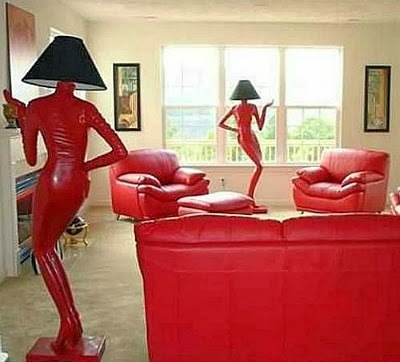 Here's another strange one, ummmmmmmmmm....... I don't know what to say here! 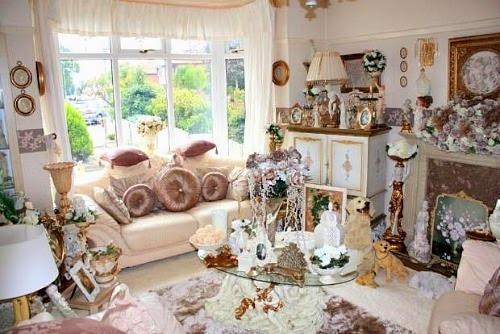 OK. We've all seen homes with a bit too much clutter but this one has gone above and beyond the call of duty! I have absolutely no comment for this one. This is one time that words would have been better than pictures. I love animals as much as the next person but REALLY? 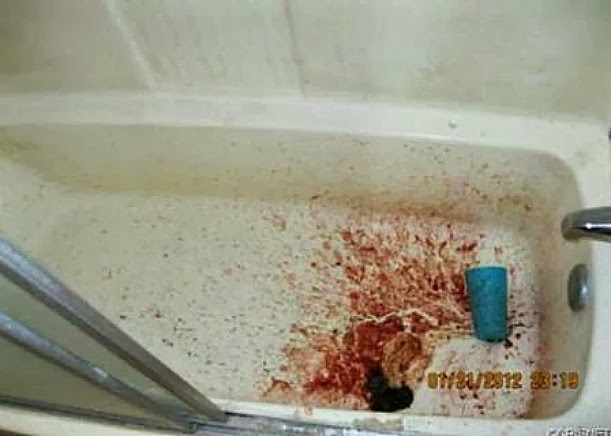 Again, this is an actual picture of a bathroom in a home for sale and, NO, I don't know what that stain is in the tub. Can anyone say Freddy Kruger? This is the final picture I have to show you. 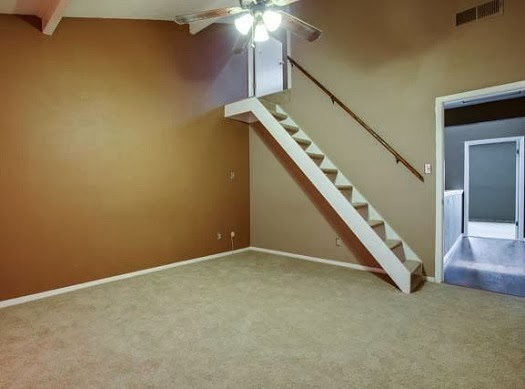 Even without the cluttered wall space these steps would be a nightmare but I guess the railing's a nice touch! 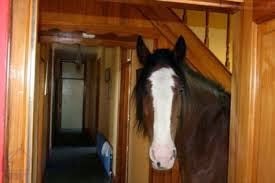 If you have any interesting photos of properties for sale that you'd like to share please send them to me. Maybe I'll include them in a future blog.